Low carb pasta recipes are a great way to save in on time when the required low carb diet won’t be ready in a breeze. They are easy to make, taking anywhere from between 5 to 10 minutes. Excitingly, they are a great alternative to noodles. 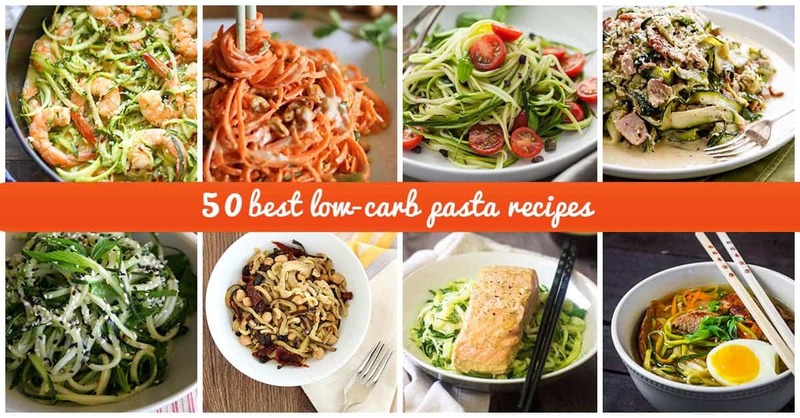 We have a healthy collection of low carb pasta recipes that are gluten-free, paleo and family approved to satisfy you. Break free from traditional pasta dishes which can negatively help in raising your blood sugar. Replace them with strips of green cabbage and delicious sauce enriched natural fats. 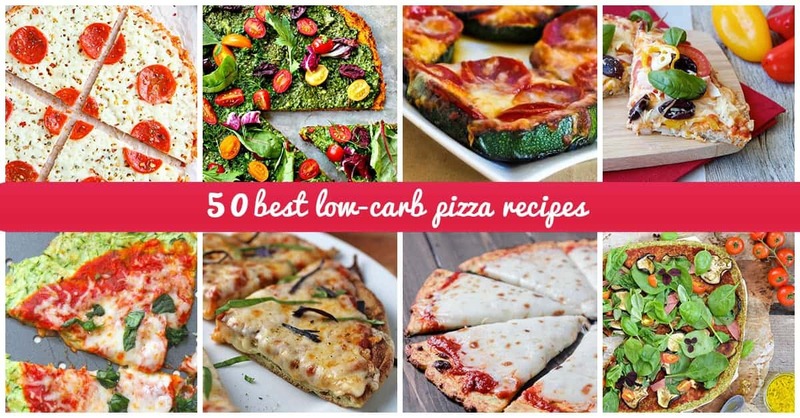 You will find listed here our choicest list of low carb pasta recipes to keep you satiated for much longer. Try our Keto garlic Gnocchi, single served lasagna in a bowl or fill yourself up with our easy to make Zucchini Noodle recipe. The possibilities here are endless.